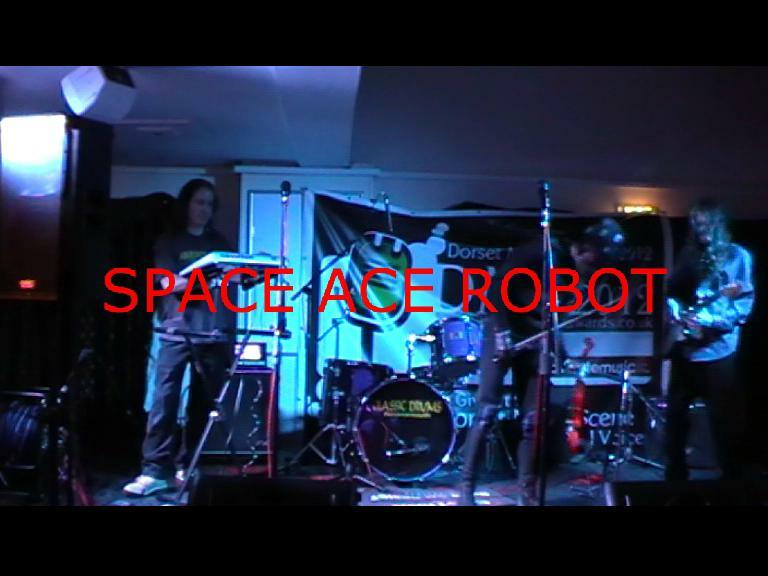 Space ace robot (AKA – Spaceman) is a solo act (with special guest musicians) that started in 2003 with Space (Vocals/Composition). With first released singles including ‘Hope Star’,’ ( Magic Cloud 2007). 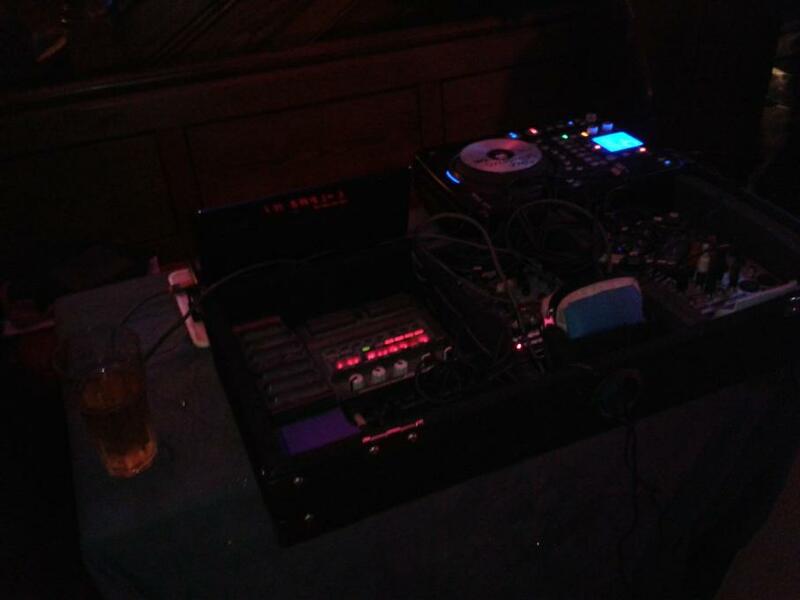 The main style being in that of a ‘Experimental Pop’ ideom , influenced by ‘80’s artists’ and ‘Electronic’ music, such as ‘Aphex Twin. 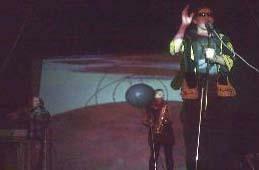 Spaceman, started as solo performances including Comedy (Performances included: Harbour House, Devon). 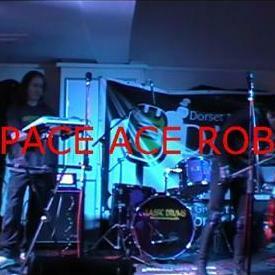 In 2006, the name changed to ‘Space Ace Robot,’ and guest musicians were included on instruments such as Sax and Flute. 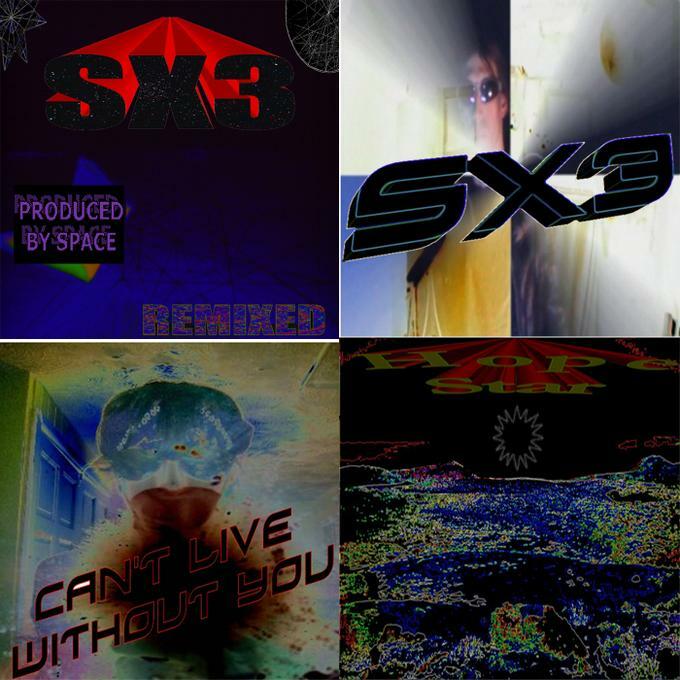 Involvement with multi-media projects includes, ‘Hyper’ and ‘Night time,’ (animation videos). Previous performances such as ‘Black History Exhibition.’ have included, Manikin Time Shark (AKA - Blacksnow) as backing band, and Magic Cloud, stage production.